The Sidhil Basic Foam Mattress is a turning, low to medium risk mattress. It is manufactured from foam that can be used on both profiling and standard bed frames. The Sidhil Basic Foam Mattress is a turning, low to medium risk mattress. 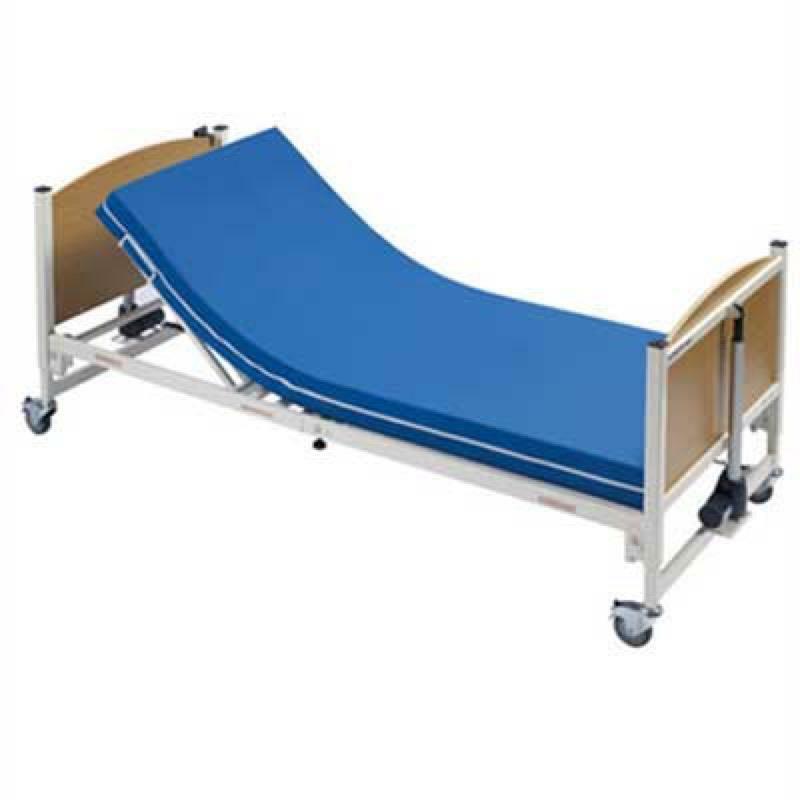 It is manufactured from foam that can be used on both profiling and standard bed frames. The zipped sitiched cover is made from a two-way stretch vapour-permeable PU coated fabric.